Six years ago, Rajkumar Jhanjhari, a well-known Vaastu analyst from Assam, had written to then Prime Minister Manmohan Singh to tweak the rupee symbol to arrest its fall. 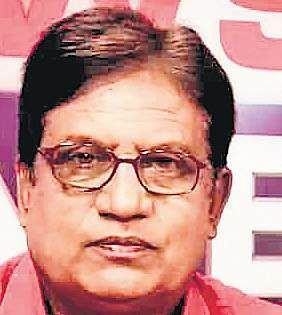 GUWAHATI: Six years ago, Rajkumar Jhanjhari, a well-known Vaastu analyst from Assam, had written to then Prime Minister Manmohan Singh to tweak the rupee symbol to arrest its fall. Singh did not respond. Today, rupee is unstoppable. Jhanjhari, 56, had predicted that the rupee would continue to fall unless the “fault” in its symbol was rectified. He blames the symbol’s lower horizontal line for the rupee’s slide and says the line “in the inauspicious symbol” has “slit the throat” of Vaastu. “When the symbol was introduced in 2012, `48 was equivalent to one dollar. Today, it has crossed `73. So, it’s a fall of over 50% in six years. 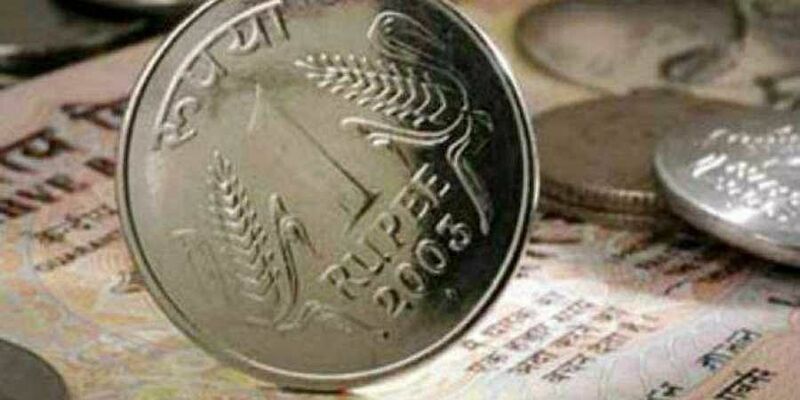 If the lower line isn’t removed, rupee will continue to slide,” Jhanjhari warns. Dharmalingam Udaya Kumar, an assistant professor of IIT-Guwahati, had designed the symbol. “In 2012, I had written to then Prime Minister Manmohan Singh underscoring the fault according to Vaastu Shastra. I had suggested modifications, but didn’t get a response,” he said. Jhanjhari also says that the gross domestic product (GDP) of India was close to 9% at that time and the government expected it to rise to around 10.5%. Then, a time came when it plummeted below 5%. He had also found faults in the design of the official bungalow of the Chief Minister of Arunachal Pradesh.